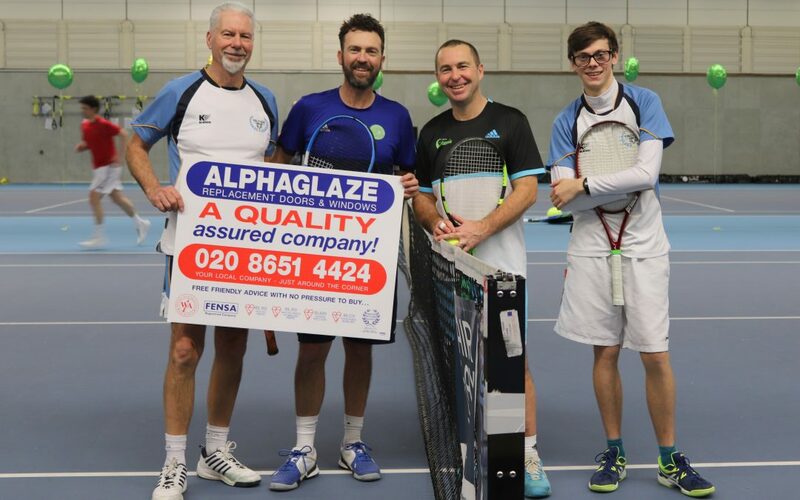 Purley Bury Tennis club are very pleased to be sponsored by Alphaglaze (Croydon), a reputable local business. Alphaglaze (Croydon) Ltd is a well-established Double Glazing company. Boasting over Twenty Years of experience, they are well practised in the Installation of most Double Glazed Doors, Windows, Porches, Conservatories, Fascia, Soffit & Guttering. A number of members have used Alphaglaze (Croydon) in the past. If you are looking for new windows, please use the link on the home page, or ring 020 8651 4424. If you know of a local business or professional service that might be interested in sponsoring Purley Bury Tennis Club, please contact Michael Vaughan.